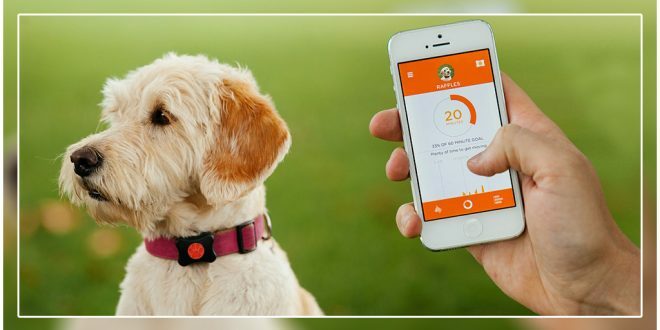 Scientists in Australia are claiming to have developed the world’s first fitness app for dogs. The app is designed for dogs of all age groups. It can track a dog’s physical activities and keep a record of health-related or behavioral issues that could be problematic in the future. 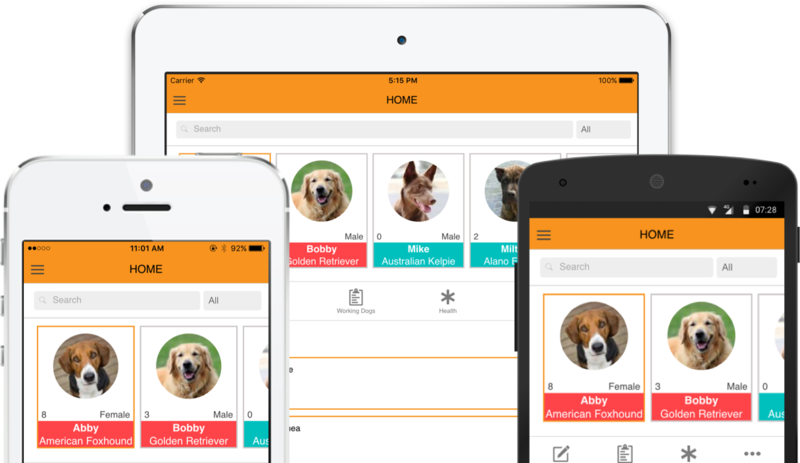 Doglogbook app will give smartphone users the ability to log the activities of their pet every day. 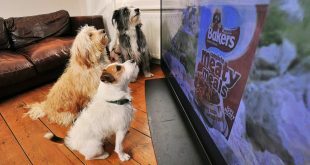 It can monitor activities such as eating, walking, playing and give the users the ability to rate the enjoyment the dog gets from each activity. It is also a tool to monitor dogs suffering from epilepsy! 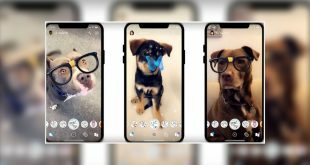 A team from the University of Sydney Faculty of Veterinary Science, who designed the app, said that they were giving smartphone users a chance to eliminate their pets’ stress by creating a happier lifestyle. “If, for example, an activity the dog has enjoyed previously ceases to be enjoyable, it may prompt a visit to the vet clinic for a check-up. If an owner realizes their dog only gets to do its favorite thing for 10 minutes a week, they might make some changes to enable more of that activity,” said DogLogBook production member Mia Cobb. The data collected in the app will also provide a pathway for the future of veterinary sciences. 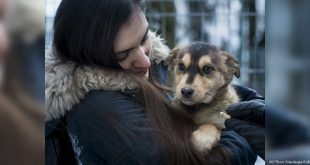 “The data generated by users of DogLogBook will be available to researchers and also used to inform and educate the next generation of veterinarians,” McGreevy said.